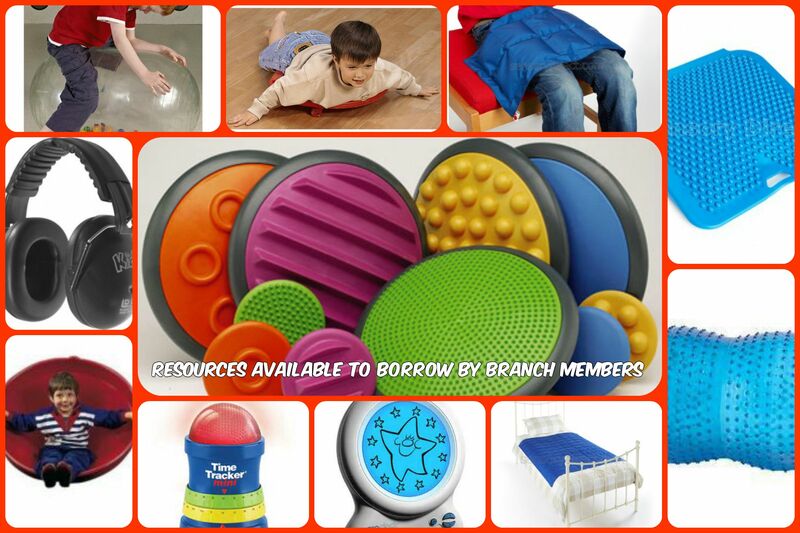 The branch holds a number of resources for use by branch members including weighted therapy products and a library of books about autism. Autism? 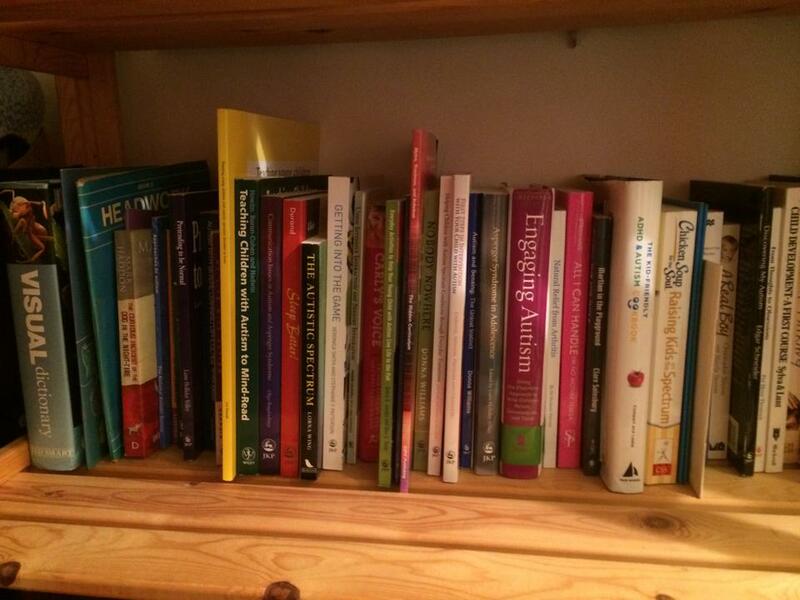 Your Questions Answered is a range of books and DVDs about autism spectrum conditions. The collection is open to everyone and aims to provide information about the autism spectrum and things that might help those living with the condition. Cumbria Libraries are the first library service in the country to work with the National Autistic Society to offer a specialist collection (PDF 60.70KB)of books and DVDs about autism.